Looking for a list of Resident Evil 2 Remake locker codes? 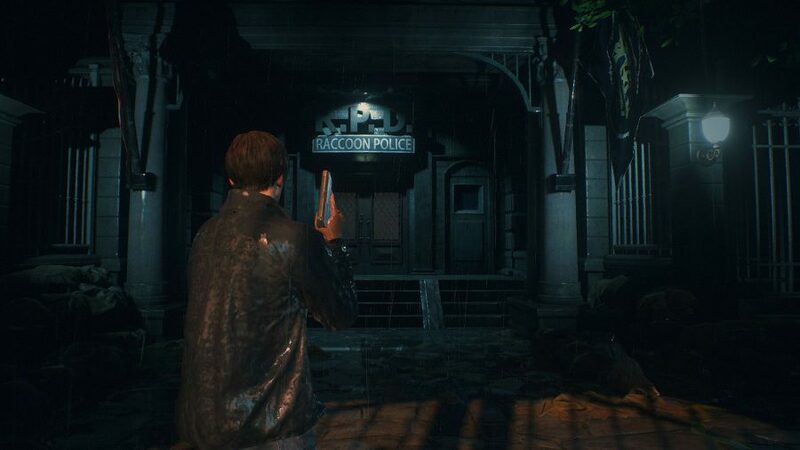 You’ll find a selection of resources ranging from gunpowder and herbs, to gun attachments ammo hidden in lockers around the Raccoon Police Station and the sewers sections of the Resident Evil 2 Remake, and while most can be opened with ease, there are a lockers that you’ll need codes in order to access. Finding these locker codes isn’t too tricky, but you’ll usually have to progress into new areas of the station or sewers in order to track down the three-digit code, which isn’t something you want to do when you’ve got no ammo or herbs. So, if you’re looking to get a few steps ahead of the game or simply want to cut down on some of the backtracking then you’re in luck, as we’ve assembled a list of all Resident Evil 2 Remake locker codes. We’ll also tell you where to find each locker and let you know what’s behind each door – you may want to avoid the duds or seek out a particular upgrade. Plus, there are achievements for cracking all of the locker codes, so if you’re a completionist you’ll want to make sure you break into every one of these. Here are the codes for all Resident Evil 2 Remake lockers, in order of appearance. For the Third Floor locker code you’ll need to find a roll of film, process it in the dark room, and you’ll have an image of the three-digit code you need: DCM. The reward for opening this locker is Magnum ammo if you’re playing through as Leon, and SMG ammo if you’re controlling Claire. The Magnum punches holes through undead, so you’ll want to collect as much ammo for the six shooter as possible. 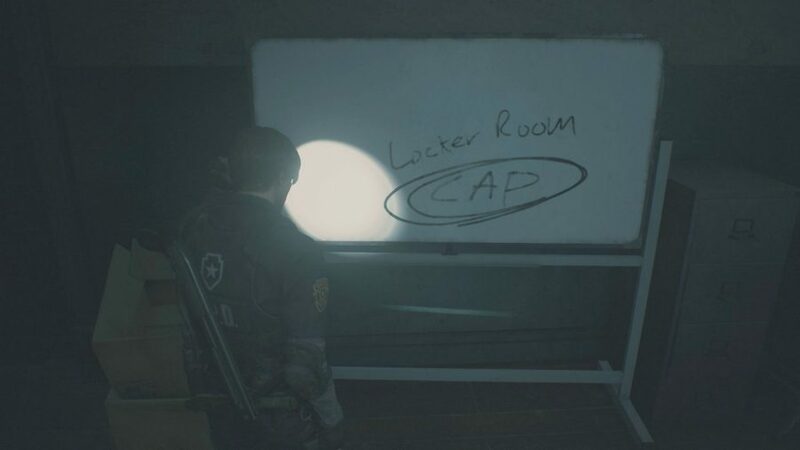 The Second Floor locker code (CAP) can be found scribbled on a whiteboard on the ground floor. The reward is a box of shotgun shells for Leon and grenade launcher rounds for Claire, which will help you tackle some of the tougher enemies that you’ll encounter later in the game. 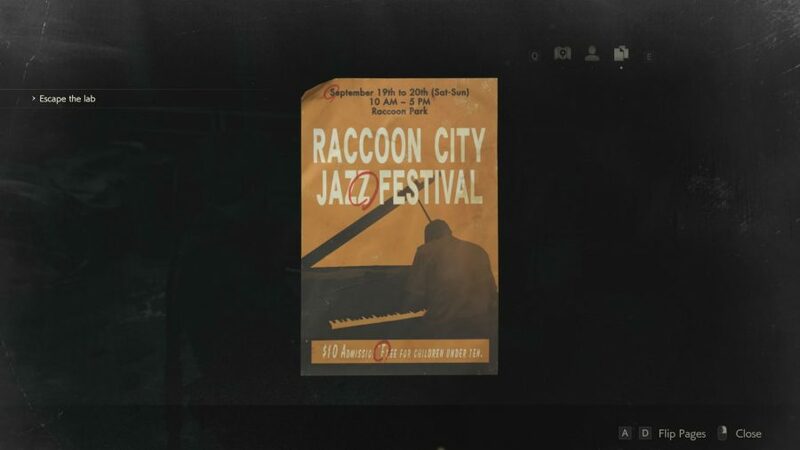 The final Resident Evil 2 Remake locker can be found much, much later in the game after you’ve escaped the Raccoon Police Station and entered the sewers section of the game. The code (SZF) for it can be found on a jazz festival flyer not too far off, just input the letters circled in red from top to bottom. For your trouble this locker will reward you with even more Magnum or SMG ammo. 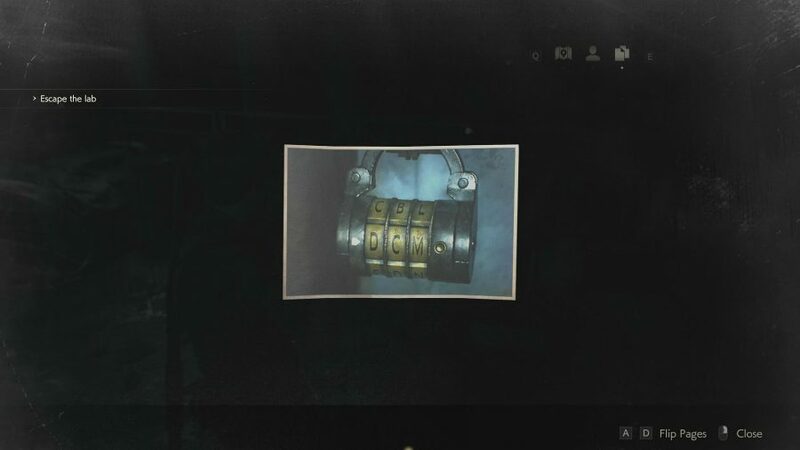 So there you have it, all the locker codes in the Resident Evil 2 Remake. Failing to open one of these won’t be detrimental to your playthrough, but you’ll seriously welcome the extra ammo when you come up against a Licker or the stompy boi himself, Tyrant.